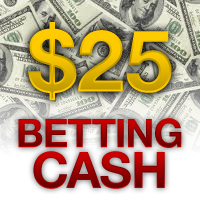 This award is equivalent to a cash deposit into your wagering account. Redeem 2000 points and receive $2. The cash will be available within 10 minutes of redeeming your points. This award is equivalent to a cash deposit into your wagering account. Redeem 5000 points and receive $5. The cash will be available within 10 minutes of redeeming your points. 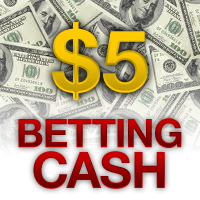 This award is equivalent to a cash deposit into your wagering account. Redeem 25000 points and receive $25. The cash will be available within 10 minutes of redeeming your points. 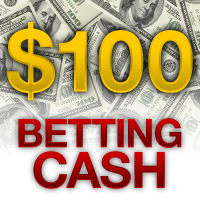 This award is equivalent to a cash deposit into your wagering account. Redeem 100000 points and receive $100. The cash will be available within 10 minutes of redeeming your points. 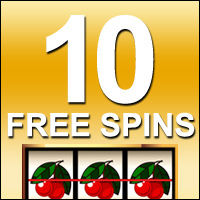 Redeem your points for 10 free spins. Winnings are credited directly to your balance! Orders are automatically processed within 48 hours. **Please note: Only one redemption per day. Spins must be used by 11:59 PM ET on the day they are accepted, or they will expire. 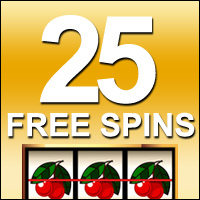 Redeem your points for 25 free spins. Winnings are credited directly to your balance! Orders are automatically processed within 48 hours. **Please note: Only one redemption per day. Spins must be used by 11:59 PM ET on the day they are accepted, or they will expire. 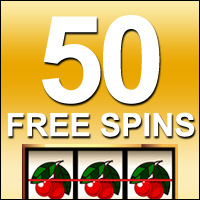 Redeem your points for 50 free spins. Winnings are credited directly to your balance! Orders are automatically processed within 48 hours. **Please note: Only one redemption per day. Spins must be used by 11:59 PM ET on the day they are accepted, or they will expire. 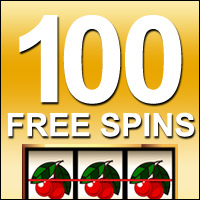 Redeem your points for 100 free spins. Winnings are credited directly to your balance! Orders are automatically processed within 48 hours. **Please note: Only one redemption per day. Spins must be used by 11:59 PM ET on the day they are accepted, or they will expire. Sweepstakes to win 10 free spins. Please login to order these Items.